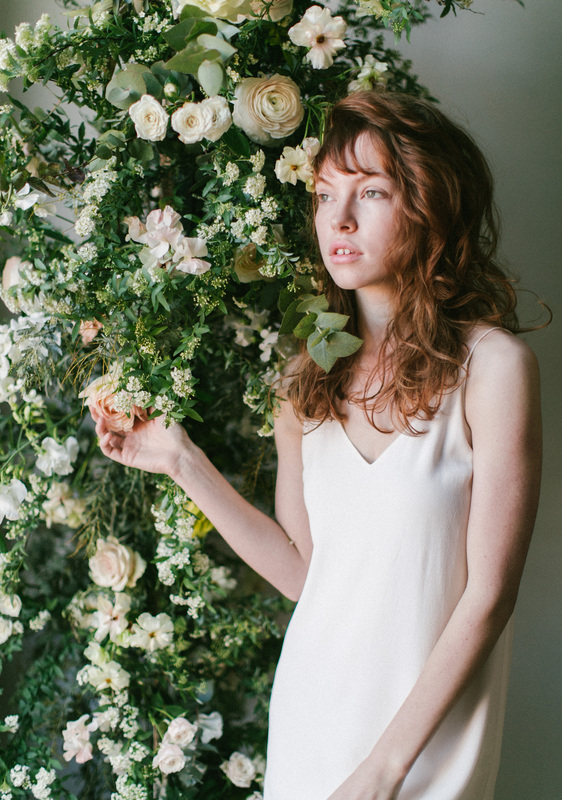 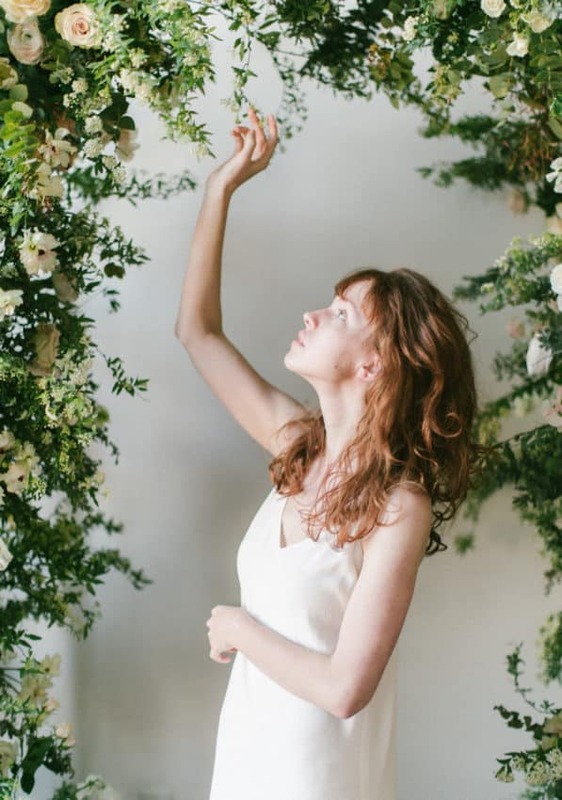 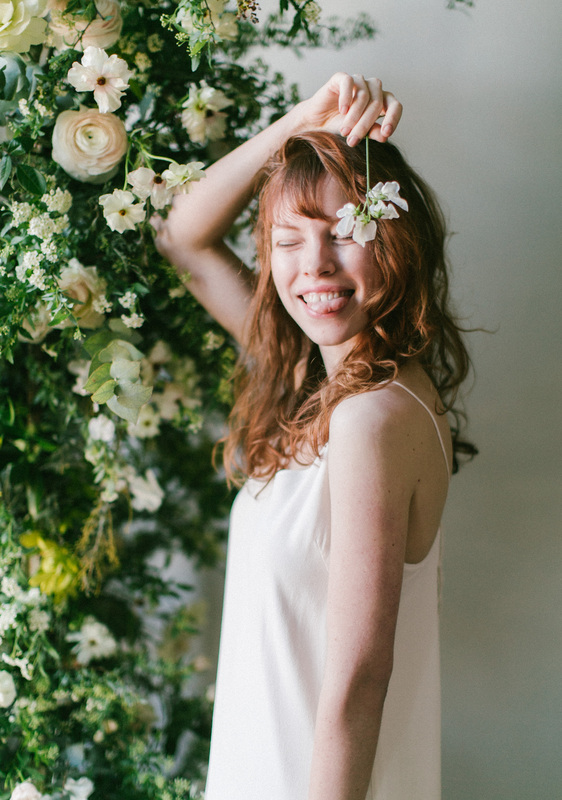 Featuring Japanese flowers from Naniwa Flower Auction, Kaylee designs a beautiful floral arch. 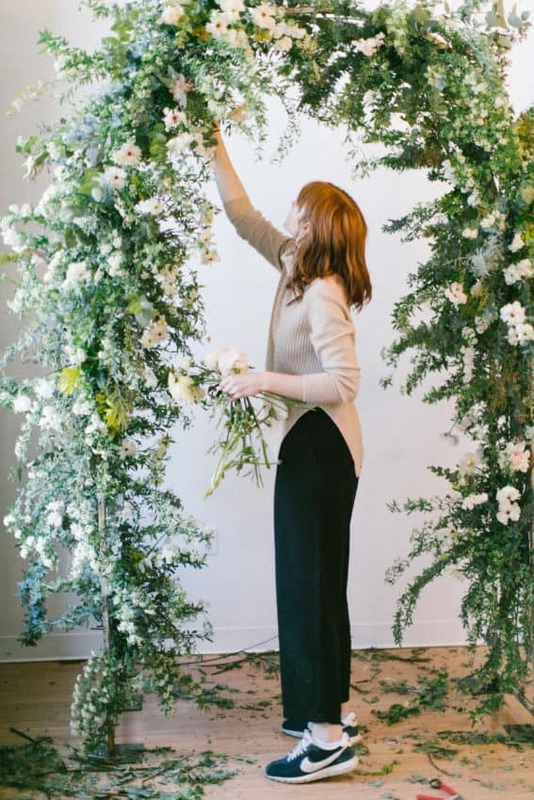 The structure is created using a lovely arch from Danner & Soli, which she attached foam cages using zip ties before placing the flowers into place. 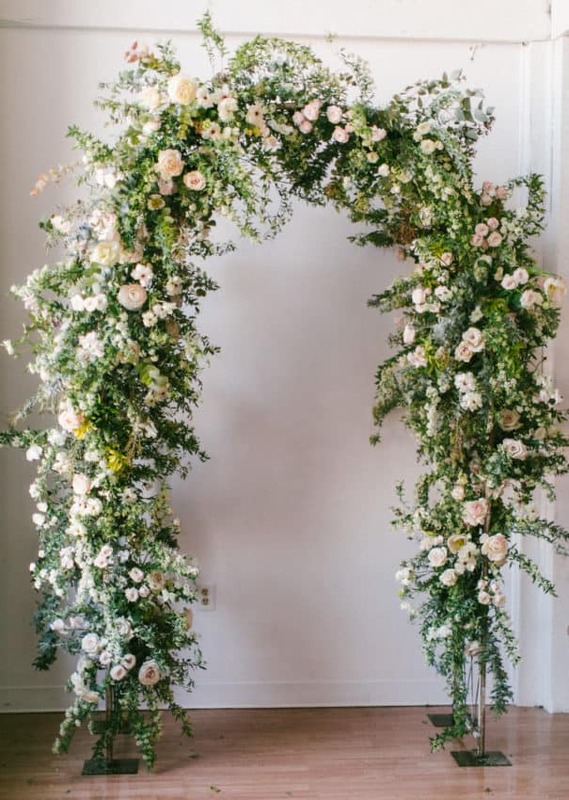 Archways are perfect for setting the tone of a truly romantic wedding ceremony and this design surely accomplishes that in spades! 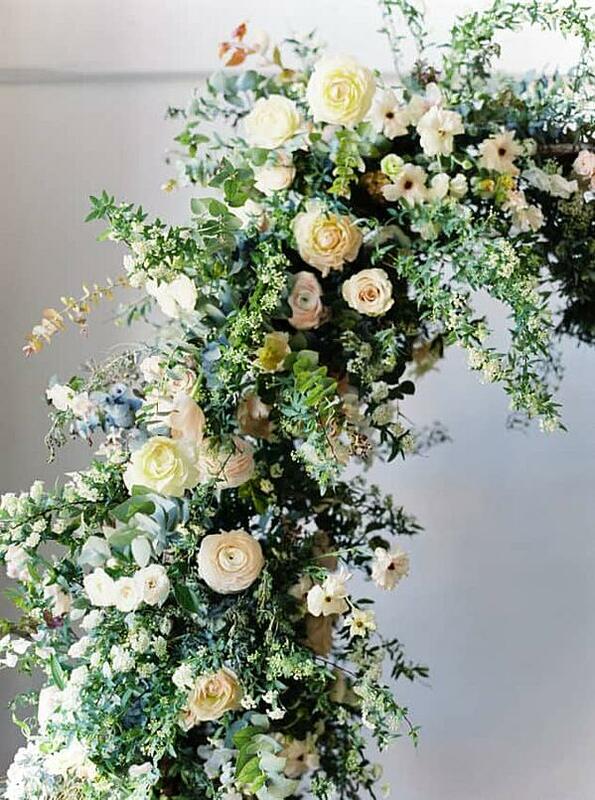 Featured flowers: spirea, ranunculus, butterfly ranunculus, acacia foliage, eucalyptus, and roses. 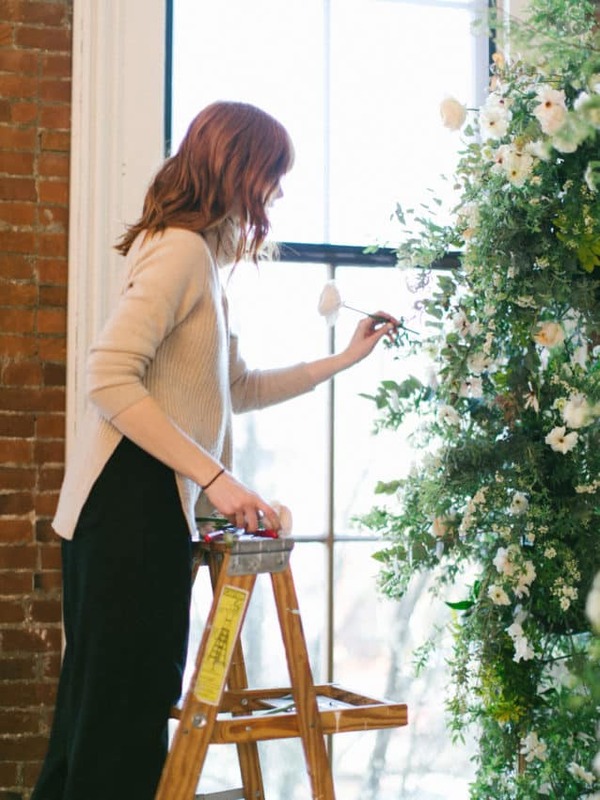 This is how much product it took to cover the front half of the arch, so if Kaylee was creating this same arch for a wedding, she would use double the amount of product to make sure that it was completely covered all the way around. 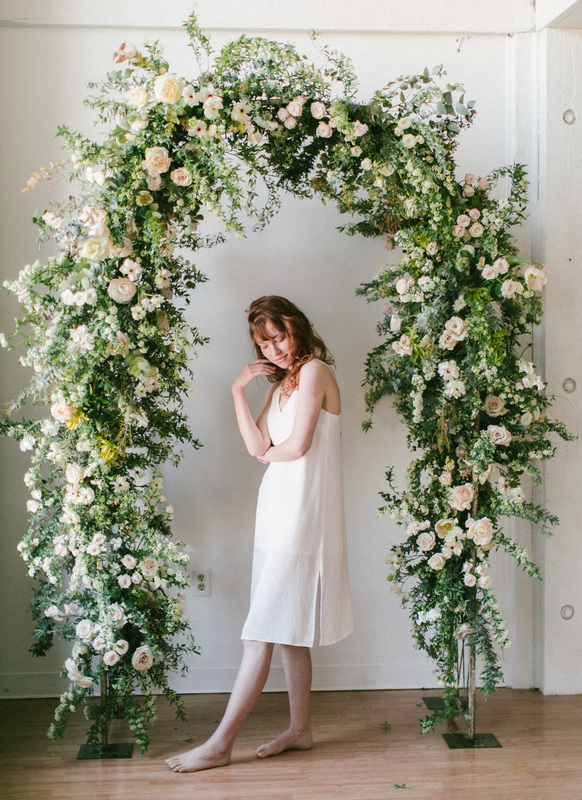 Also, this arch took Kaylee 3 hours to make by herself. 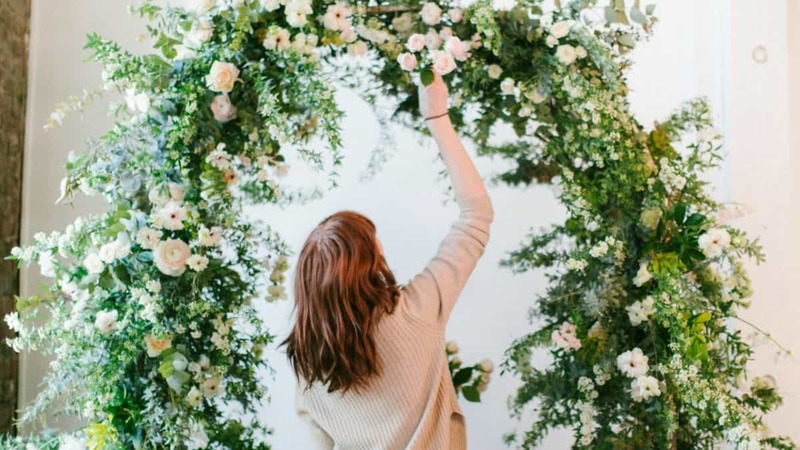 However, if she was designing a similar arch for a wedding, she would have people helping, and would expect to get it done in under 2 hours. 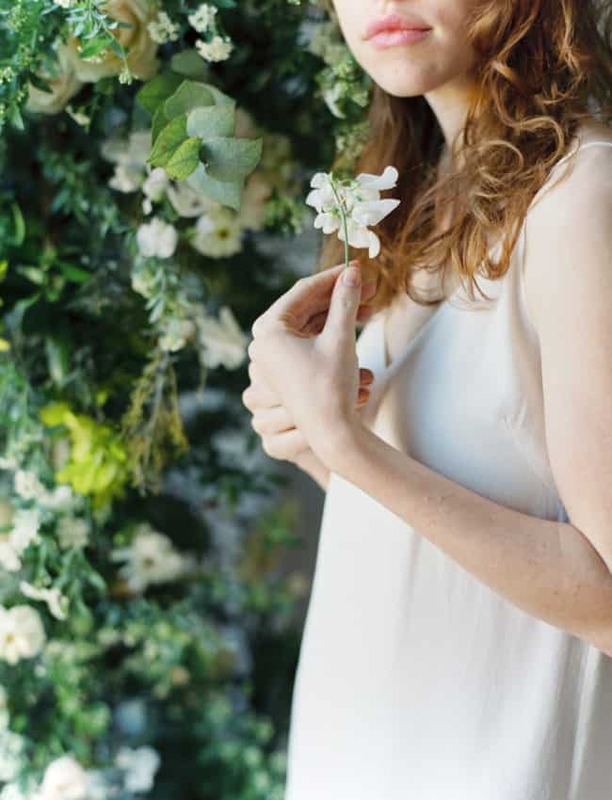 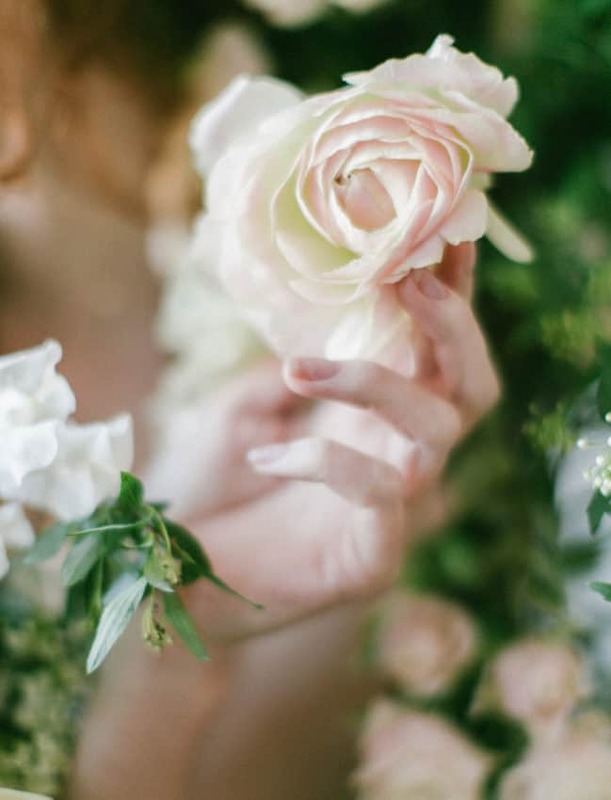 After watching the video, keep scrolling for all of the gorgeous pictures - perfect for pinning!